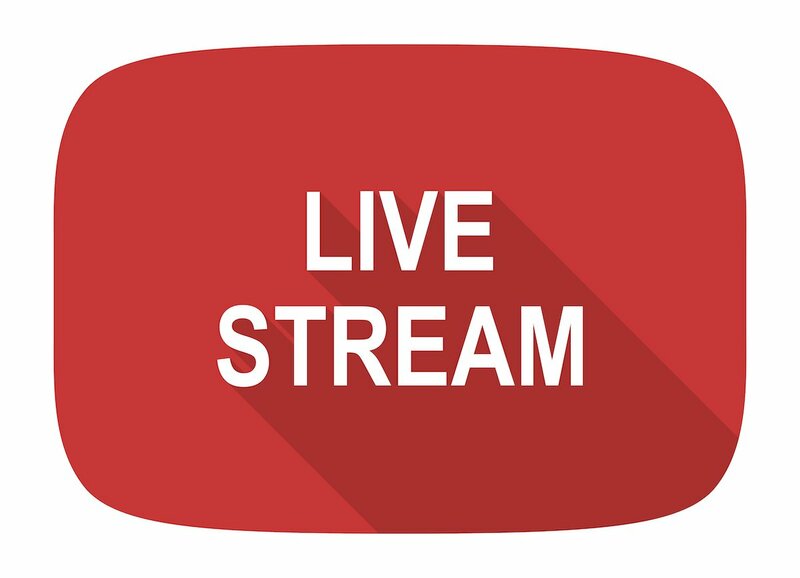 Immigration Lawyer Colin Singer discusses important developments in the Canada immigration landscape in the latest immigration.ca livestream. 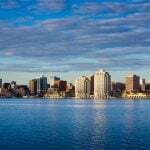 Singer covers topics including the fast start to 2019 for the Express Entry system, the launch of the new Rural and Northern Immigration Pilot. He also clarifies what is now occurring with Quebec immigration. In 2018 there were nearly 90,000 high skilled Express Entry invitations issued, and the intake target was 74,900. If we look at those ratios, in 2019 the government projects an intake target of 81,400, yet we can expect to see just under 100,000 invitations over about 25 draws. The big question is where will CRS scores go? It seems likely scores will likely range between 440 and 449, which is quite similar to what happened last year. There are important reasons. First of all is that you have many more students coming to Canada. As we know, going into a study program and graduating gives you an allotment of points towards your CRS score., whether it’s a one or two-year program. Second there are many work permit holders in Canada who will also receive a number of points. With Students ad work permit holders both combine to raise the CRS Scores, during draws. Study permit holders – there’s about 600,000 coming to Canada in 2019, plus very similar numbers of work permit holders. That makes well over a million people in Canada with temporary status, all in a position to earn additional points towards their Express Entry CRS scores. This announcement that came last week comes on the heels of the relatively successful Atlantic Immigration Pilot. It has been successful in helping rural areas of the Atlantic provinces participate in a recruitment and retention program. The numbers are only about 2,500 a year. 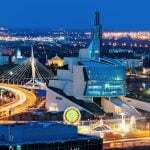 Many anticipated that Ottawa would release, come out with a similar program to allow the provinces with northern communities such as Alberta, British Columbia, Manitoba, Ontario and Saskatchewan, as well as the three territories, to also draw on a similar program. It is important to note that this is not a program one can actually apply into. It’s not a program that a candidate from overseas and look at and say: “I want to qualify for that program.” This is a program through which different rural communities will position themselves as designated communities. Applicants overseas will want to target employers who have approvals in those communities. You are looking to find an employer, become sponsored under a new program will give you very quick work permits and will allow you to position yourself for permanent residence. As we near the end of the first month of the new year, we are sitting with much anticipation of the Quebec program launched in 2018 that replicates the federal Express Entry system, known as Arrima. Applicants continue to submit profiles to this new Expression of Interestsystem. The problem is two important developments have since taken place. The first development is that the Quebec government changed in October 2018. The new populist government, Coalition avenir du Quebec, (CAQ), came into power on a platform of restricting immigration. They came in on this platform and they have to enact it, in some ways painfully so, because Quebec’s economy is booming. It is one of the leading economies in the country, and there are a lot of labour market shortages. It becomes very difficult for a government to stand behind its policy and say ‘we’re going to restrict immigration’, which was the basis on which they got elected. But at the same time, they have to serve Canadian employers. The restriction on permanent residence is light, with a 10,000 reduction for 2019. But compounding this issue, is we have a large backlog of immigration applicants under the old system. That backlog is staggering, 18,000 individual applications, which translates into more than 50,000 individuals. Looking at the math, you have well over one year of skilled worker individuals, assuming all of them qualified. You have an inventory of over a year of applications that date back some say 10 years, although we are not seeing that in our caseload. 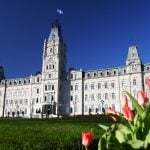 What Quebec authorities were doing, and we opine, without authorization, is they were applying an Expression of Interest system in an informal manner, without legal authority. They were taking applications that they wanted to process from territories they felt would best align well with Quebec policy objectives and they ignored processing other applications from the same territories, which they felt were less than desirable for Quebec. This explains why many applications, dating back years, remain in the queue, while more recent cases from the same territories, were processed to conclusion. You had individuals from certain parts of the world submitting profiles that they did not feel met or aligned with Quebec policies. They did not have authority to ignore these applications, yet they were doing this. There are certain pending court challenges that I’m not sure address that point clearly, but the reality is the backlog of cases has to be processed alongside the new Arrima Expression of Interest system. There is likely to be no movement on the new system until at least September 2019. Most likely at that time Quebec will begin processing a certain number of applications for a CSQ from the existing backlog. It will add to its annual levels, a certain number of new applications by issuing invitations to submit a full application, from new applicants. The new applicants will not arrive in Canada in 2019, but 2020. 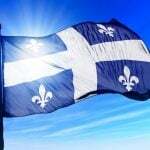 Thus, by early 202, so there will be a blend of fresh cases combined with the older applications under the old system and both will form part of the annual levels for Quebec in 2020. 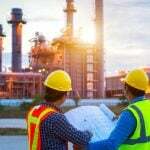 For 2019, applicants from the old system will comprise of the entire volume of case load being admitted to Canada, under the Quebec skilled worker program.